The main message of MIMS Automechanika exhibition 2018 in Russia is “Good filter, Filtersun, China filter''. 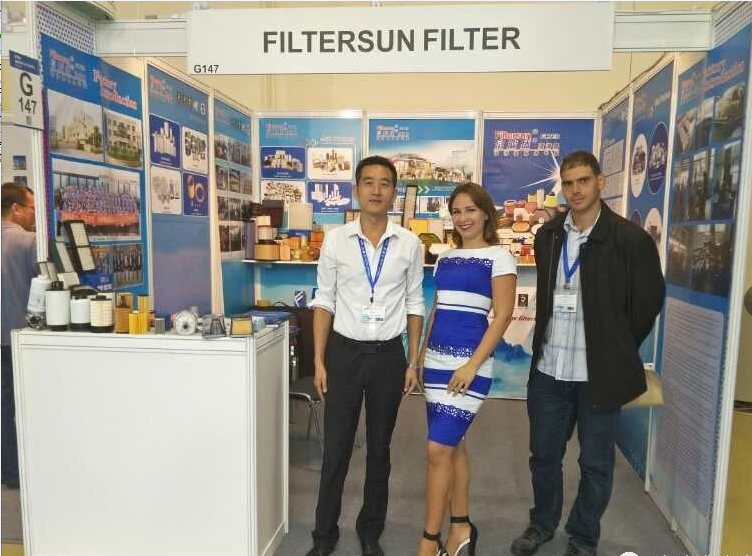 Filtersun, oriented by market demand , customer requirements as the standard, quality products as the foundation, people-oriented and refined management and services as the guarantee, to be a contributing company in the society and a leading company in the industry with international reputation. Filtersun booth No. is 8.3-G147. Warmly welcome your coming to visit our booth.